John Verniero is General Manager of Integra Connect’s Optimal Value GPO, a highly evidence-based and technology-enabled care compliance GPO with product contracts based on value and measured in terms of efficacy, safety, and total cost of care. 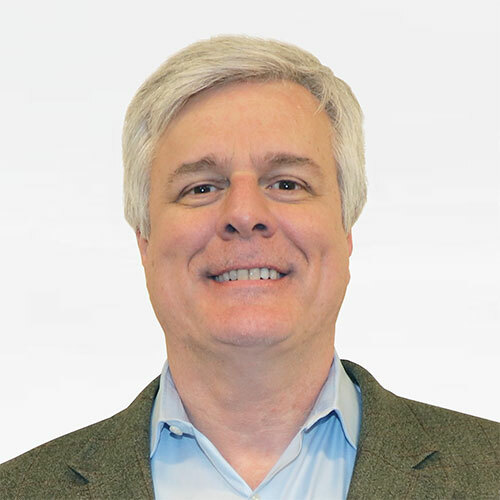 Prior to Integra Connect, John held a variety of senior level positions in finance, sales, marketing, business development and strategic planning at Merck and Amgen, while living and working in the U.S., Denmark, Japan, and Switzerland. He holds a B.A. from Drew University and an M.B.A. from Duke University’s Fuqua School of Business.